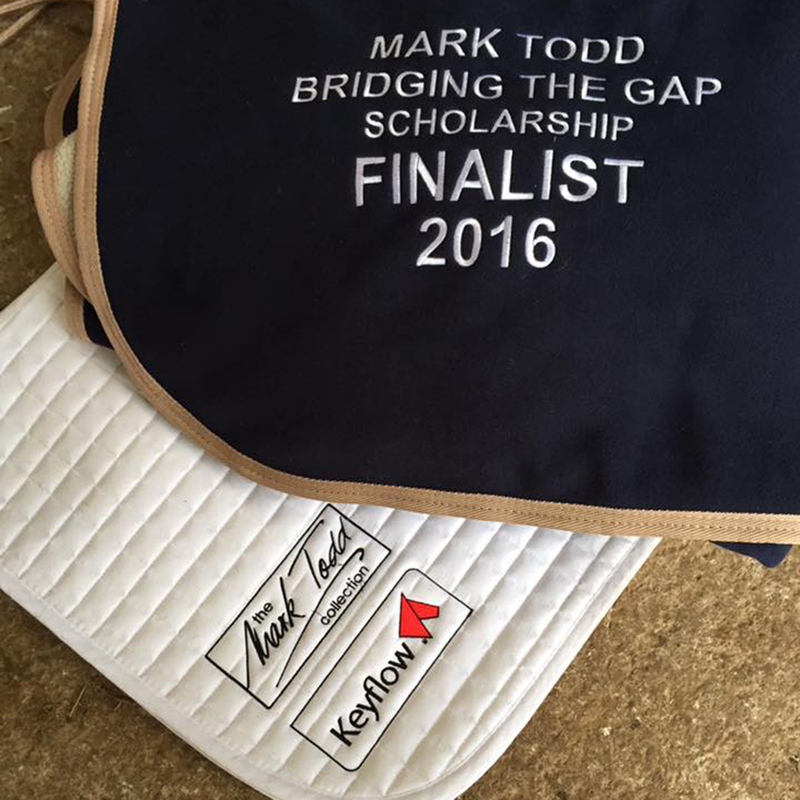 Today was the Final of the Keyflow UK The Mark Todd Bridging the Gap Scholarship and we finished RUNNER UP receiving £200 worth training for next year and lots of lovely goodies! CHARLES RR (Charlie) and I had a very productive flying change lesson in the morning with Mark Todd, Gill Watson and Lizzel Winter, followed by an interview with Keyflow and The Mark Todd Collection, and finishing the day showjumping LAWA (Torres) with Mark Todd! I also had an interview on camera with Jonty Evans. I’m sure I will be cringing watching that back!!! Really proud of the horses today as Charlie tried very hard and kept his head even though he finds changes difficult, and Torres PINGED round the 1.25/30m show jumping clear… GOLD STARS for both boys! A big big thank you to Gill Watson, Lizzel Winter, Mark Todd, The Mark Todd Collection and Keyflow for making this all possible and providing such an amazing opportunity! And of course a HUGE well done to Alex Whewall, a completely deserving winner after such an amazing season!